Means invoices are processed without anybody touching them!! This is the critical requirement to allow Touchless to work. The system should be able to read each line on the invoice and automatically assign (pair) it against the proper PO line so that quantity and price matching can be done. Pairing follows the logic used by humans to compare part number, price or quantity and look for a unique match between the invoice line and a PO line. 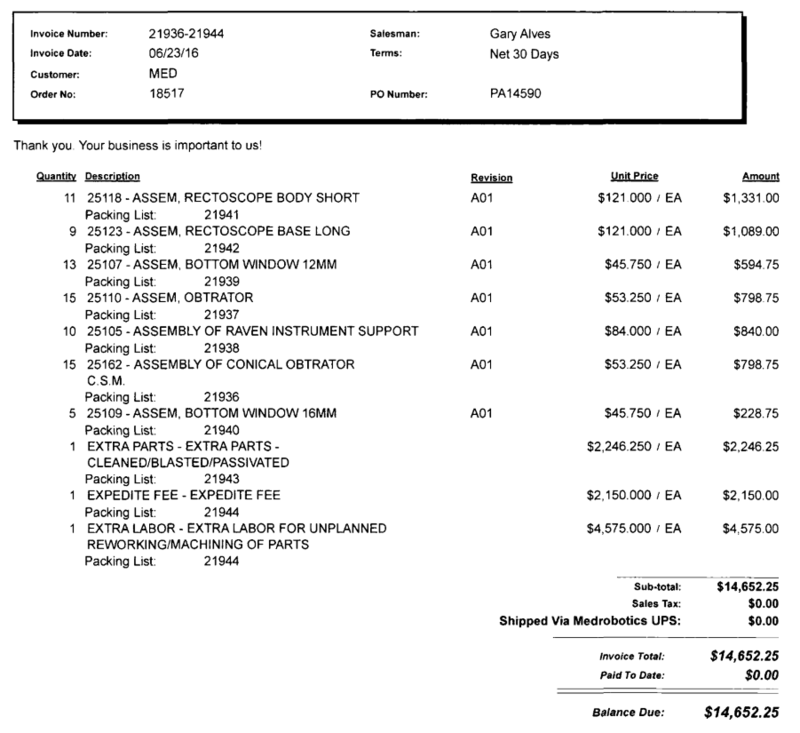 In the below example the PO has many lines and so does the invoice. Using Pairing the system identified the appropriate lines and inserted them. If a certain line cannot be paired that line is identified and a reason provided so a user can assign the correct line.